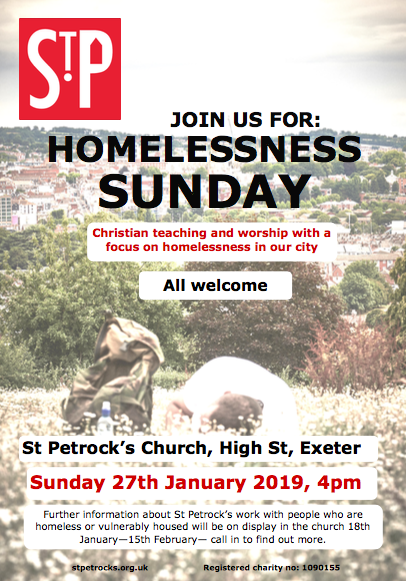 St Petrock’s annual Homelessness Sunday Service will be taking place this year on Sunday 27th January 2019 at 4pm. This will be a short and informal service for the whole community, led by Shelia Swarbrick and the Parish of Central Exeter. 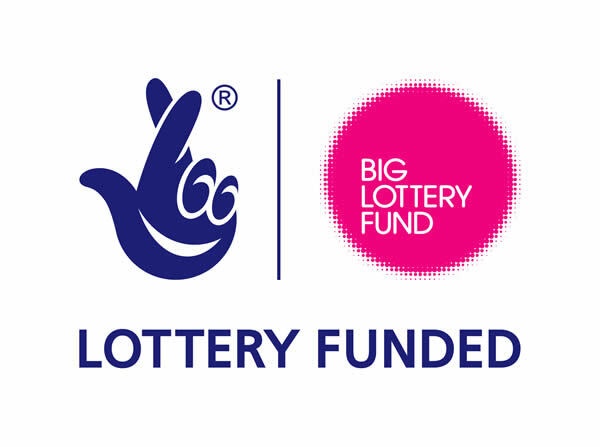 It will include a short talk, readings from St Petrock’s volunteers, space for reflection on the theme of homelessness and sung worship. All welcome. Entrance via St Petrock’s Church, High Street.